Jet Li is one of the most renowned Chinese actors who have not only reigned as leading actors in China’s film industry but also worldwide. He’s one of the few Chinese actors who have made it big in Hollywood, thus joining the ranks of famous actors like Bruce Lee and Jackie Chan. Jet Li is not only known for his achievements as an actor but also for his accomplishments as a Wushu(Martial Arts ) practitioner. It is well known that Jet Li was immensely talented in the way of Martial Arts and had achieved a lot in the field at a very tender age. Jet Li was born in April 26, 1963 as Li Lian Jie in Hebei, a northern province of China near Beijing. Jet Li was the youngest in his family that consisted of his mother and four older siblings- two sisters and two brothers. Li’s father died when he was barely two years old, thus leaving his family of five all alone to fend for themselves. Since Jet Li was the youngest and quite literally very small, his mother was very protective of him and abstained him from taking part in risky activities like swimming or riding bicycles. He first came across the art of Martial Arts when his school initiated a summer program for its students. He was the youngest of the lot that was selected for the program and a matter of pride to everyone around him. And hence, began his journey. 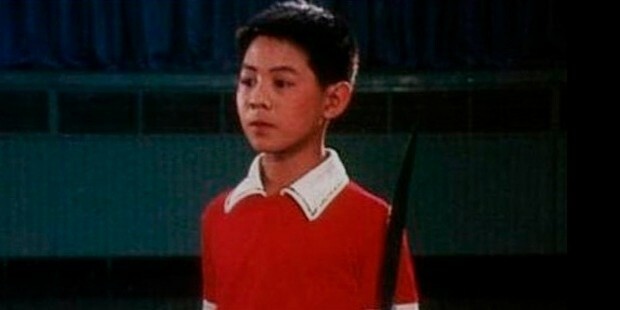 Jet Li won his first National Championship at the tender age of 11 years old and became a official member of the Beijing Wushu Team. He was further taken under the care renowned wushu coaches Li Junfeng and Wu Bin, who took the boy as well as his family under their care by helping the struggling family to buy food and meat for the upcoming athlete. Jet Li’s success and achievements in the field of martial arts, powered his rise to fame as an actor which was so swift that it earned him his stage name “Jet Li”. He made his debut in the Chinese film industry through the film ‘Shaolin Temple’ and continued to act in its nest two installments as well. 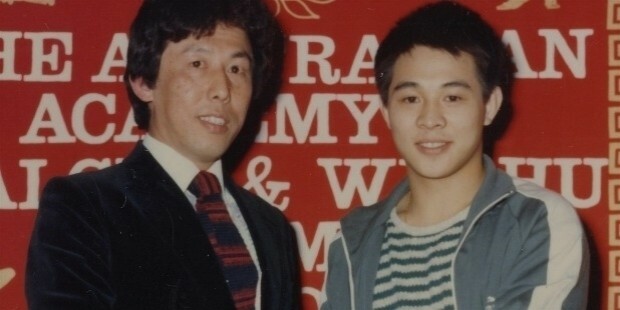 He was just 19 years old when Jet Li did his first film. Later on he acted in other movies like Fist Of Legend, Once A Upon A Time In China, Fong Sai Yuk and many made. Jet Li made his foray into Holiday through the film ‘Lethal Weapon 4’ as a villain but later made his debut as a hero in the film ‘Romeo Must Die’. Despite the language barrier, his fame rose quickly in Hollywood and he went on to do many more noteworthy movies. The film ‘Born To Defend’ marked his directorial debut. Jet Li was formerly married to Qiuyan Huang, who was his team mate on the Beijing Wushu Team and had two daughters before splitting up in 1990. He later married Nina Chi Li in 1999 and has two daughters.